The 5th Award Ceremony of Lu Xun Literature Prize was held in Shaoxing on October 19, 2010. Che Yangao, secretary of the discipline inspection committee in Hubei’s capital city of Wuhan, won the award for his collection of poems "Yearning for Warmth." Earlier that day, his poem Xu Fan, about a famous Chinese film star, was discovered in his blog by the netizens, which triggered controversy on the Internet. The overly simplistic style was named after the author as “Yanggao (lamb) style”, which is another representative of the colloquial style poem after “Lihua (pear blossom) style”, which is named after Zhao Lihua. 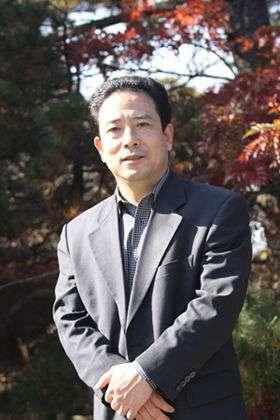 Zhao is a country-level writer and a member of the reviewing committee of the second Lu Xun Literature Prize. Che responded to the criticism that he used “colloquial technique with zero expression” in the poem, and it is only “one style and experiment of my writing”.